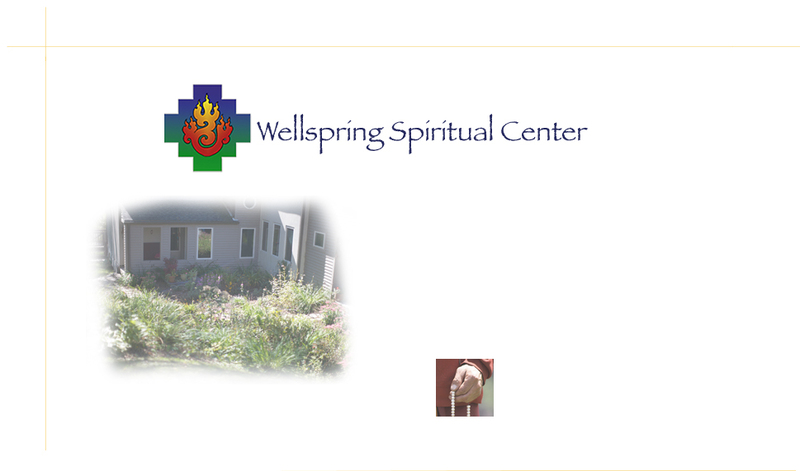 Wellspring’s classes, workshops, retreats, special events and journeys are created to foster spiritual development and personal empowerment in a safe open-hearted environment. Communities of people, dedicated to expanding their consciousness for the welfare of all beings, uphold each individual’s growth. Wellspring welcomes everyone who desires to live a more authentic life.